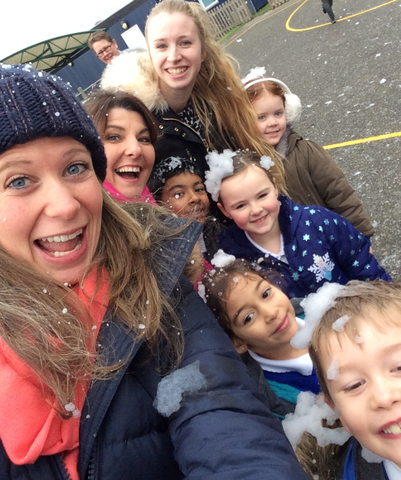 Whatever the Weather! 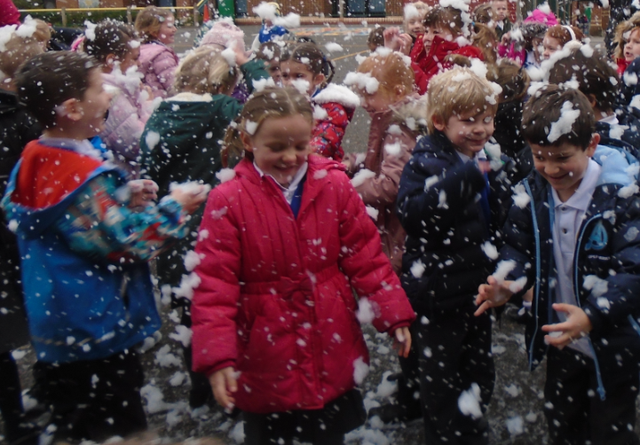 They had a snow machine, a snowman competition and took part in The Great Ice Challenge. 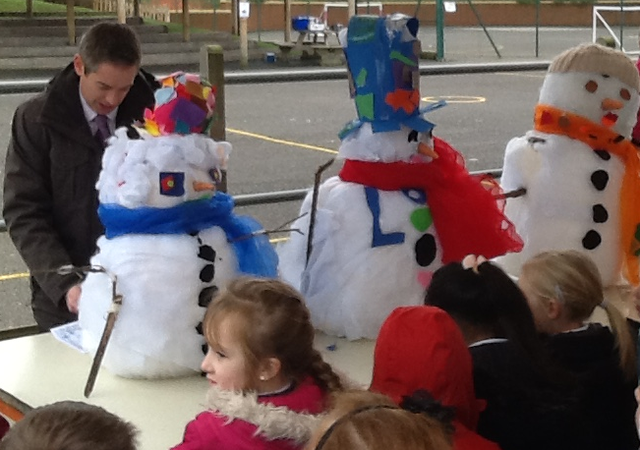 For more pictures see Year 1's class page.